THE Nissan Qashqai crossover is now on sale with ProPILOT, the brand’s most advanced driver assistance technology. ProPILOT is available as a £795 option on both Tekna and Tekna+ models powered by the dCi 130 diesel engine with Xtronic (Automatic) transmission. Prices for a Qashqai equipped with ProPILOT start from £31,275, based on a Tekna dCi 130 Xtronic. For dCi 130 Manual transmission models, a Drive Assist Pack is available for £495. Featuring Intelligent Lane Intervention, Intelligent Cruise Control and Lane Keep Assist, the Drive Assist Pack is capable of most ProPILOT features except the ability to come to a complete stop and then resume driving in traffic. 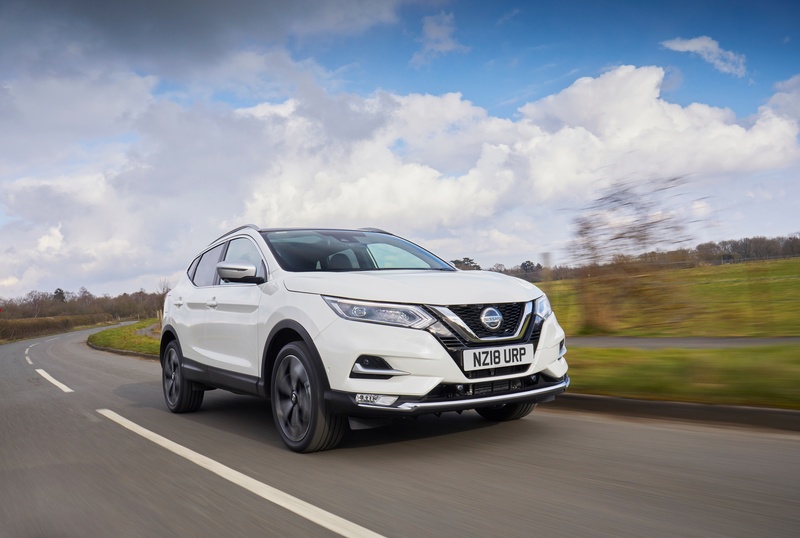 The new Pilot One Edition sits at the top of the Qashqai range and is priced from £33,380, but delivers over £1,500 of added value compared to a Tekna+ specified with the additional features. ProPILOT enhances the driver’s control by assisting with steering, acceleration and braking. It works in a single lane on highways, and is optimised for low-speed congestion and high-speed cruising. By liberating drivers from some of the more mundane elements of motoring, it reduces fatigue and stress and improves safety, enhancing overall control and confidence. While ProPILOT is Nissan’s first step on the journey towards autonomous driving, on the Qashqai SUV it is a ‘hands on, eyes on’ technology. The driver remains in control and responsible for the vehicle. Simple and intuitive to use, ProPILOT is activated by the driver using the ProPILOT button on the right spoke of the Qashqai’s steering wheel. Pressing the adjacent SET button maintains current speed and a safe distance from the vehicle in front. The Qashqai will slow to a complete stop if traffic conditions require. It moves off automatically if the car is stationary for approximately three seconds or less. If it’s longer, drivers should press the RESUME button or lightly tap the accelerator. ProPILOT’s status is always displayed in the combimeter between the two dials in the instrument cluster. Visual warnings are supported by audible alerts. 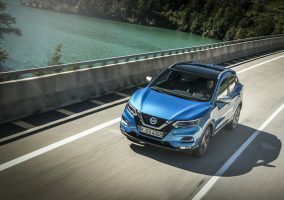 The technology works based on traffic and road conditions data supplied by a camera mounted in the Qashqai’s windscreen and a radar behind the Nissan badge in the front grille. Upgraded during 2017, the Nissan Qashqai is now available with significant enhancements, which further develop its crossover leadership credentials. 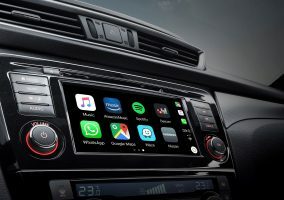 They focus on four areas – a contemporary new exterior design; higher levels of interior quality; improved driving performance; and the addition of new Nissan Intelligent Mobility technologies to deliver even greater levels of customer comfort, reassurance and trust. 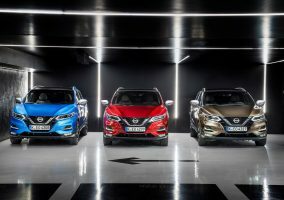 The Qashqai is the most successful model in Europe in Nissan’s 83-year history, with approximately 2.3 million sold since the original version was launched in 2007. It is built at Nissan’s state-of-the-art plant in Sunderland, UK. Celebrations to mark the three millionth Qashqai manufactured there took place last month.